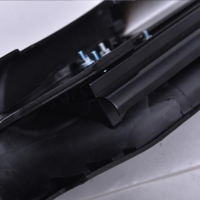 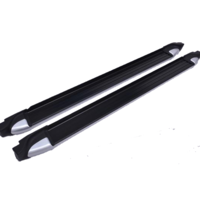 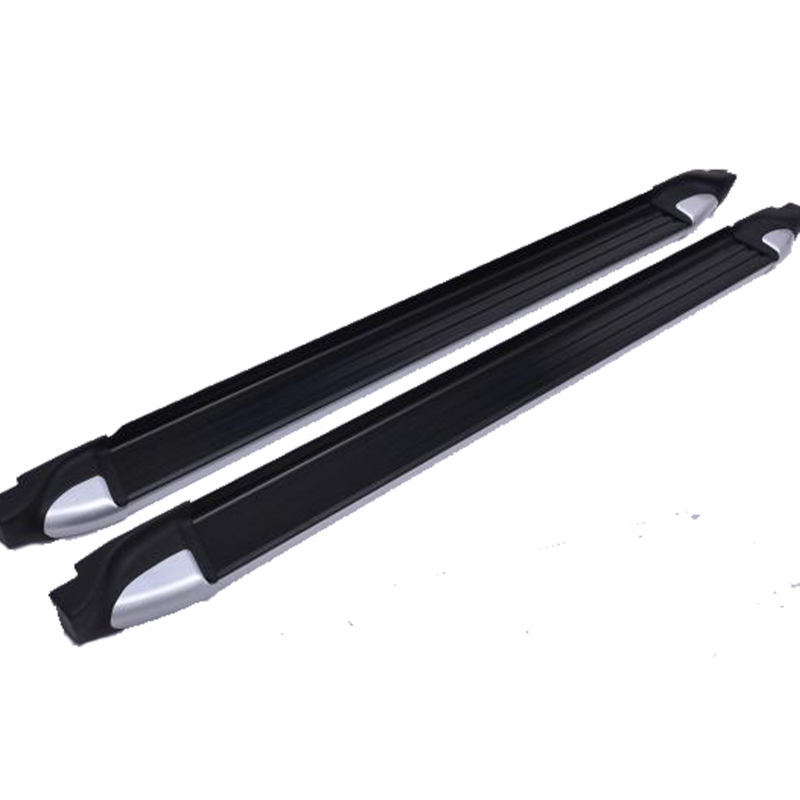 Material: Alloy step, Rubber Side strip, ABS plastic end caps, Steel mounting brackets. 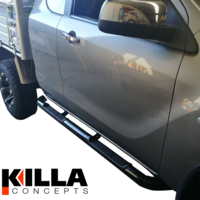 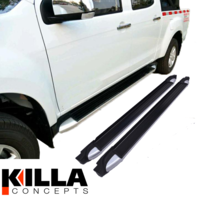 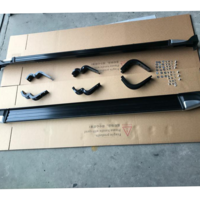 This pair of Killa Side Steps are the perfect accessory for your Dual Cab Isuzu Max or Holden Colarado, They suit vehicles made from 2012 to present. 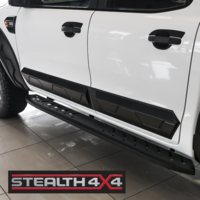 The black side steps look great and with recessed non slip treads you'll be safe while getting in and out of your 4X4.. 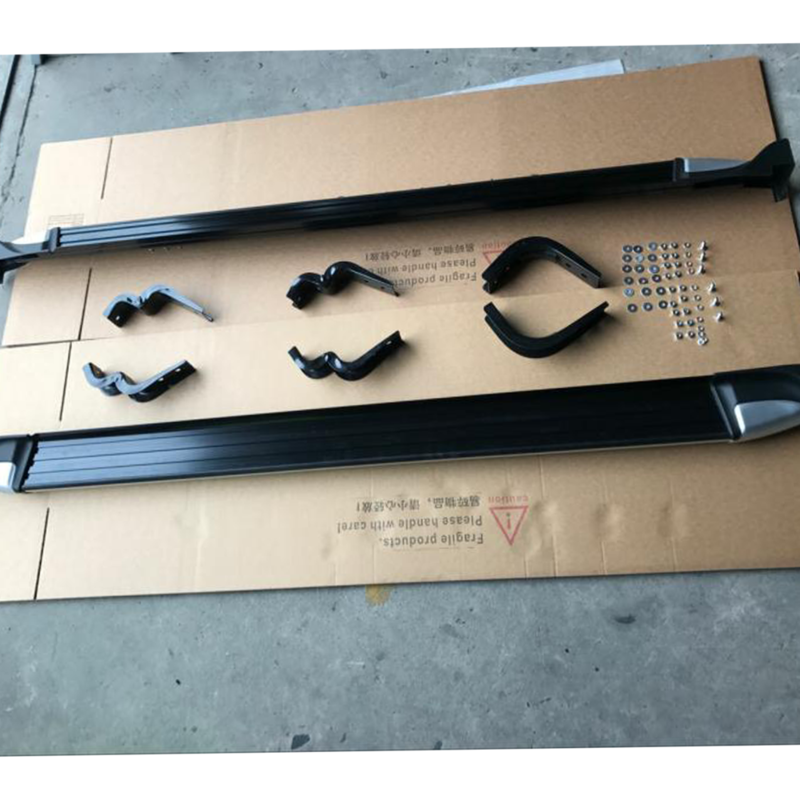 The set of two steps also comes complete with all mounting brackets and hardware plus simple instructions for easy and safe installation which requires no drilling and no cutting. 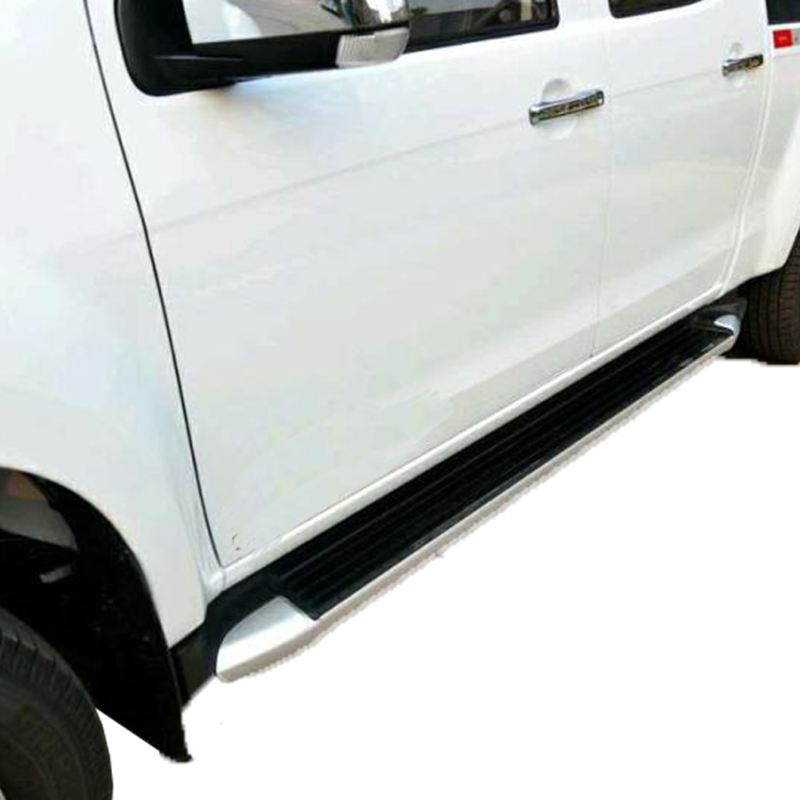 Left hand and right hand steps included. 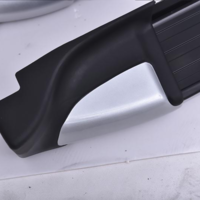 All mounting brackets are included. 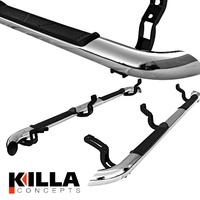 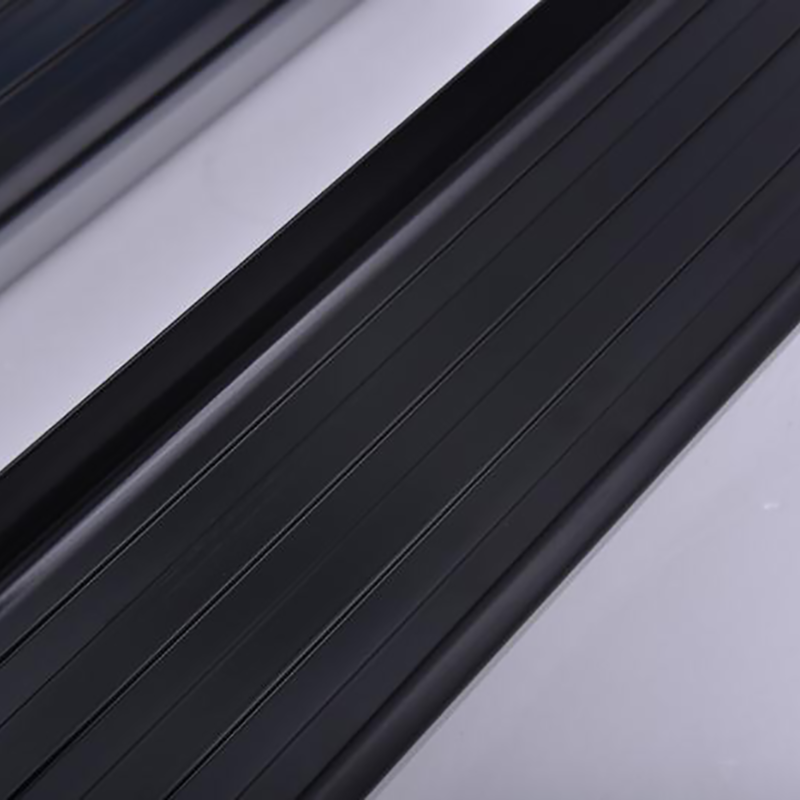 Black and Silver finish looks great on any colour vehicle. All harware is included for fixing the mounting brackets.